Over centuries, we have marveled at how Italians have enhanced design and fashion leaving their cultural mark on the world. Leading the way, forging new ground, pushing the boundaries as part of a deep-seated desire to really embrace life’s rich tapestry. 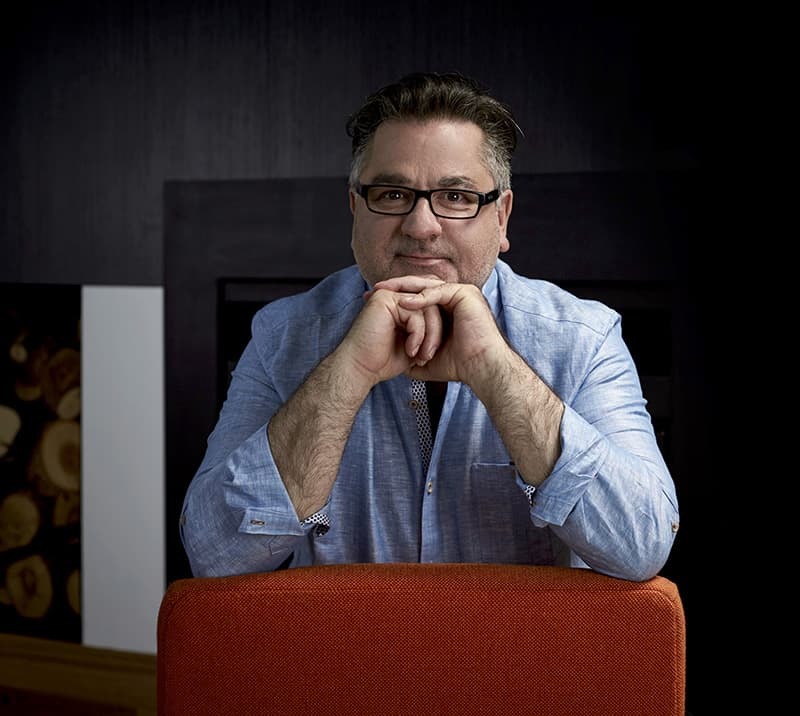 We love the passion, craftsmanship and heritage put into everything Italians do, and now they are the creative drivers behind InSinkErator’s premium range of tapware Multitap, or as the Italian’s like to say “Mult Rubinetto”. The reasons we fall in love with Italian products is their Passion and Purpose and Multitap™ is a testament to this commitment. The Insinkerators 3N1 MultiTap Italian heritage dates back to 1965 with the Guglielm family craftsmanship, design and manufacturing skill. Today we are proud to bring these beautifully made, high-end Italian taps into Australia. We are proud to be able to now offer instant steaming hot water as a function of a standard kitchen tap mixer. 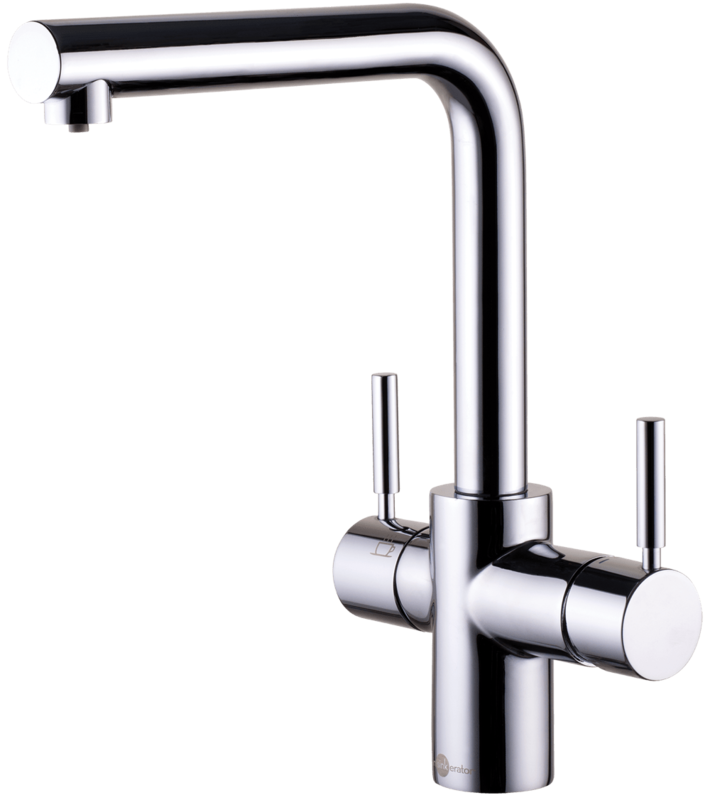 Designed and manufactured in Italy this high quality tap brings contemporary style to new and existing kitchen spaces. Limited Quantity Available. In-store January 2018. Pre-order start now. Introducing a new level of convenience. Instant filtered steaming hot water. Unlike what you would expect from a standard kitchen tap mixer. The steaming hot water lever has a safety locking mechanism. Hot water as you would expect from a standard kitchen tap mixer. Cool water as you would expect from a standard kitchen tap mixer.